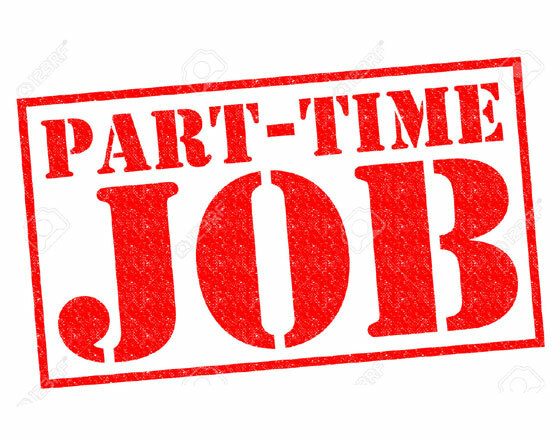 Rent Processor-Part Time Worker Needed. Golding Properties,is an online company for renting and buying properties. Our 10,000+ rentals in over 40 countries worldwide act as the driving force of our company. The company is growing dynamicall..